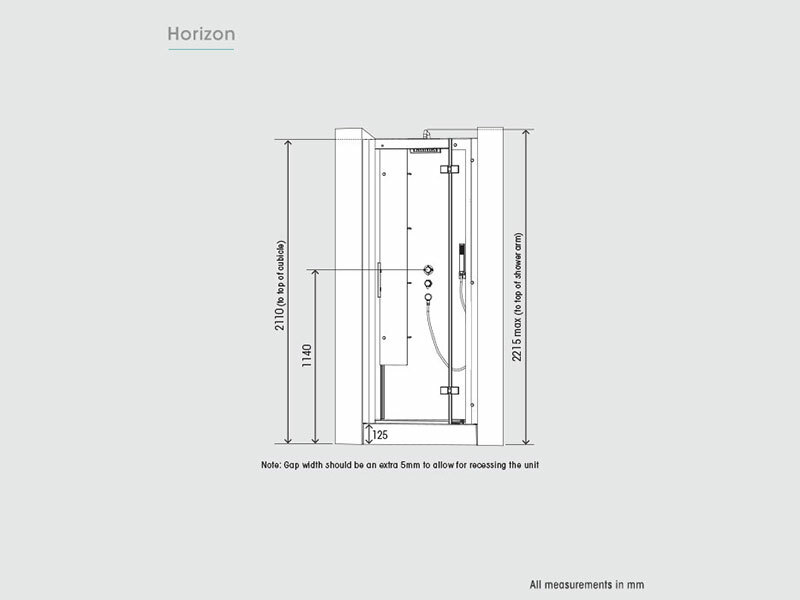 Kinedo Horizon shower cubicles feature stylishly simply lines to enhance your bathroom, whatever the setting. 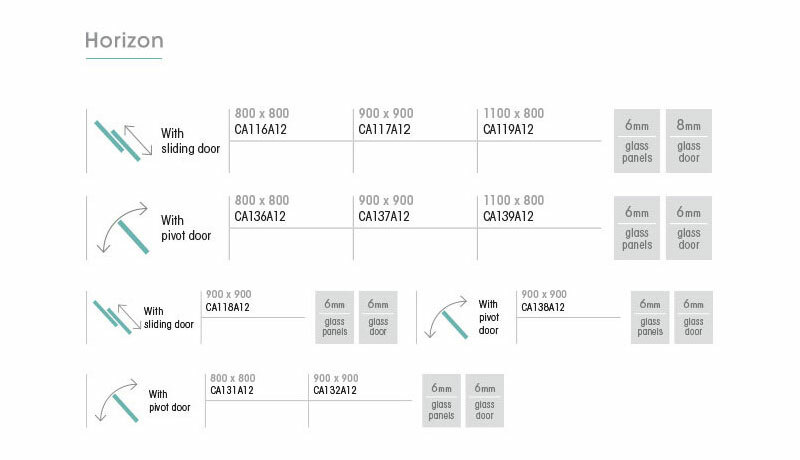 They will add design flair and classic elegance to your home. 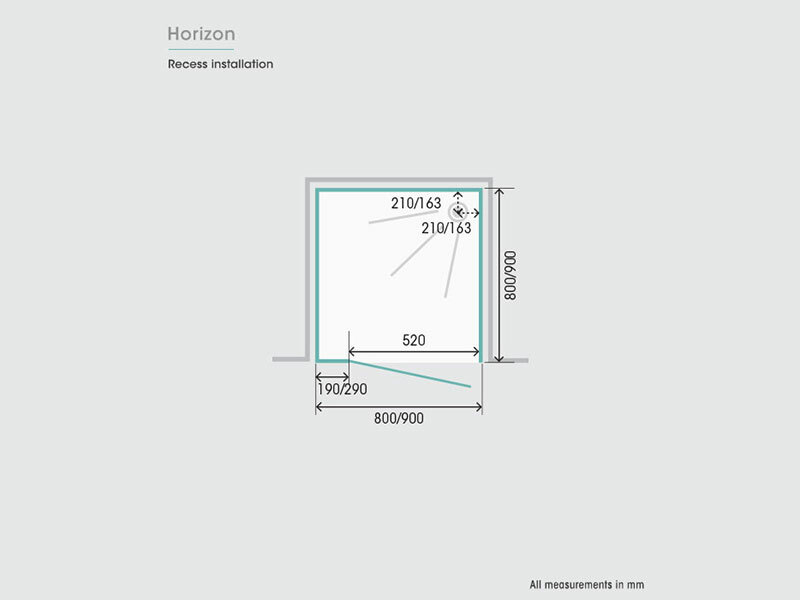 Manufacturer’s RRP from €2,530 to €3,244 – so buy here for BIG savings! 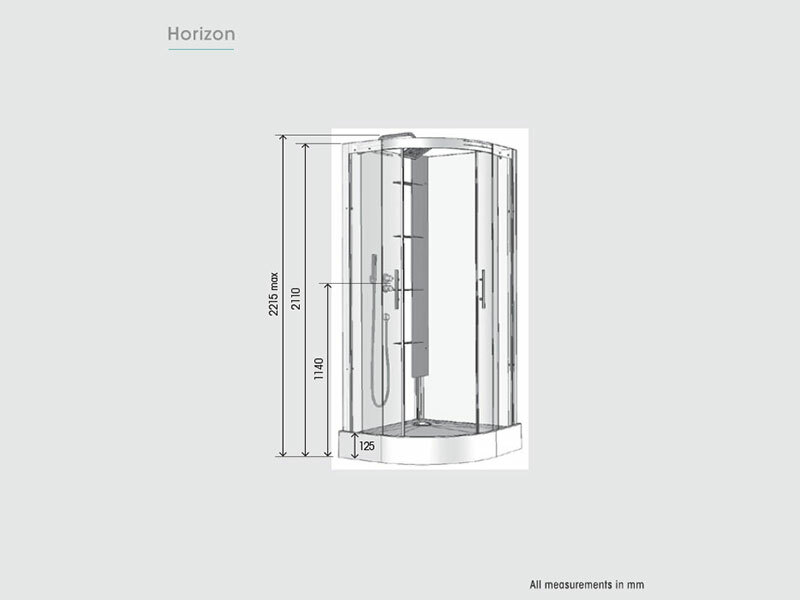 The all-glass design of the Kinedo Horizon combines functionality with flair thanks to its high-quality toughened 8mm safety glass. 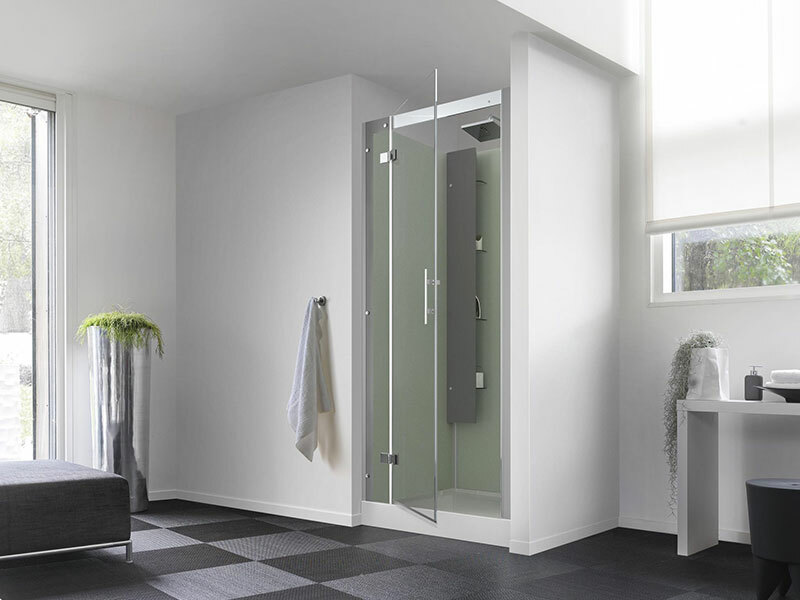 Integrated glass shelves, built-in shower controls, a single spray handset and an overhead rain shower keep the overall look effortless and contemporary. 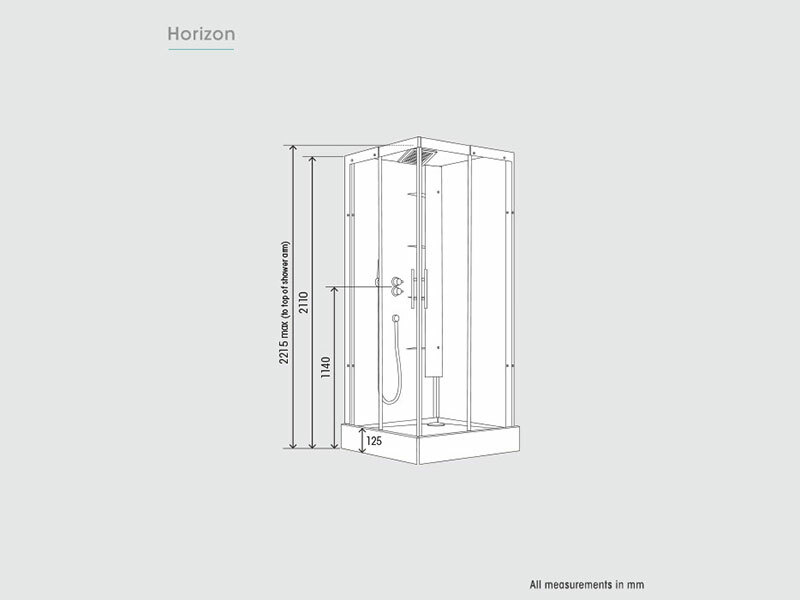 Kinedo Horizon shower cubicles are available in a total of ten different styles. 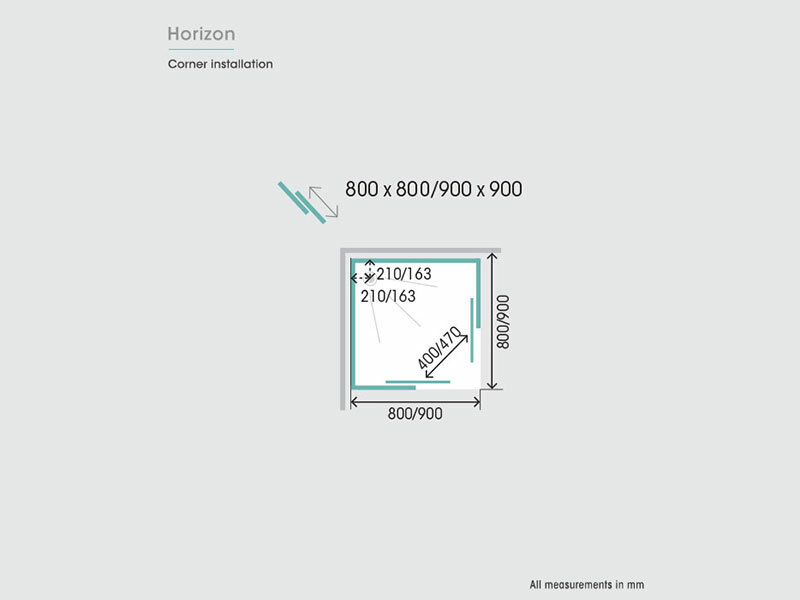 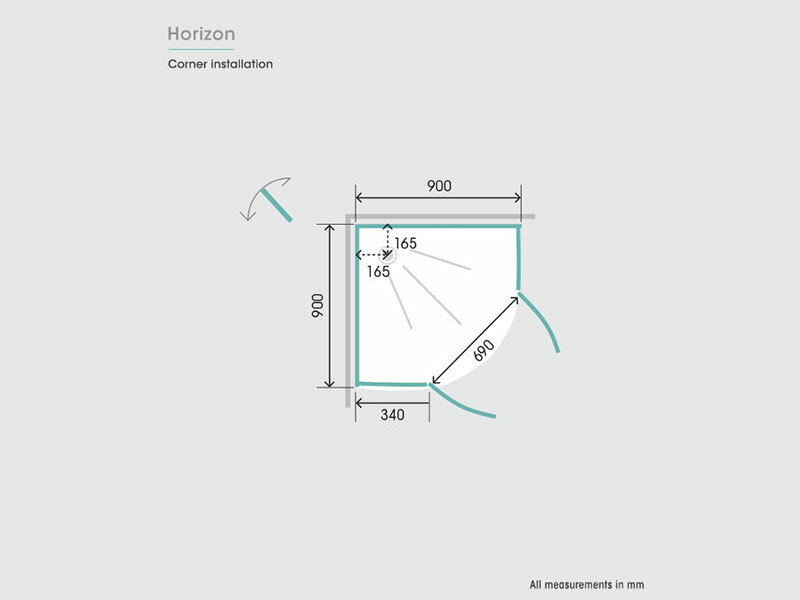 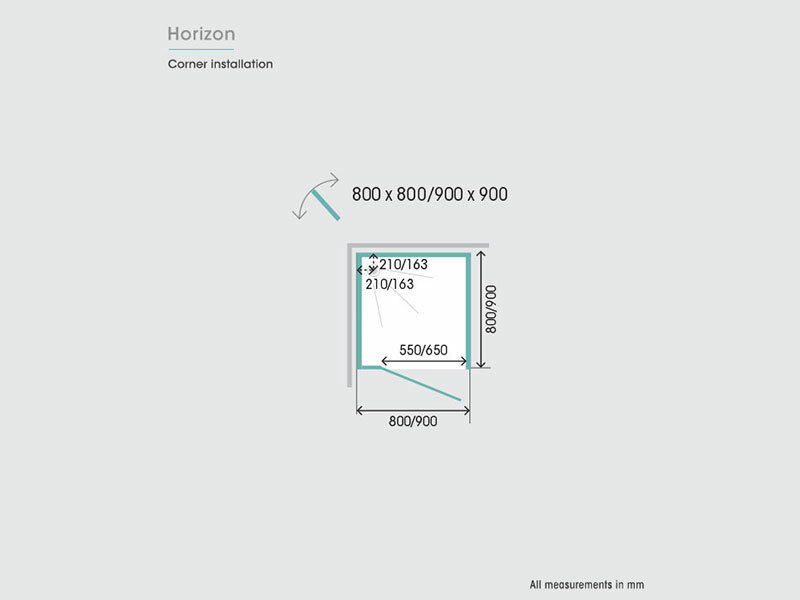 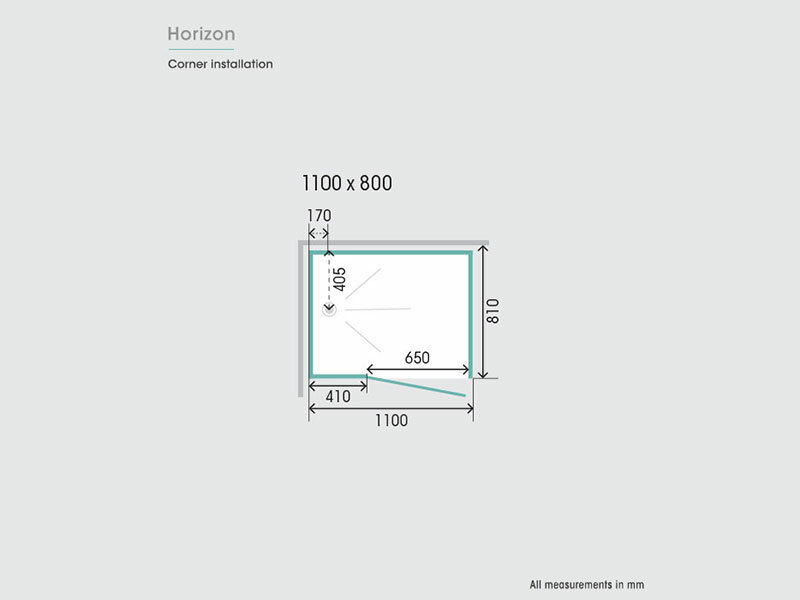 They offer the option of corner installation or recess installation, with a sliding door or pivot door. 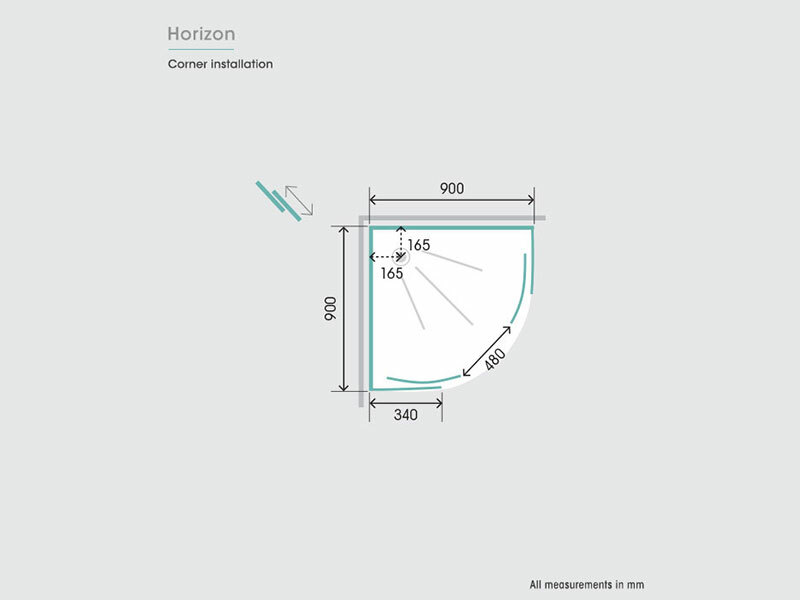 Sizes range from 800mm x 800mm up to 110mm x 800mm. 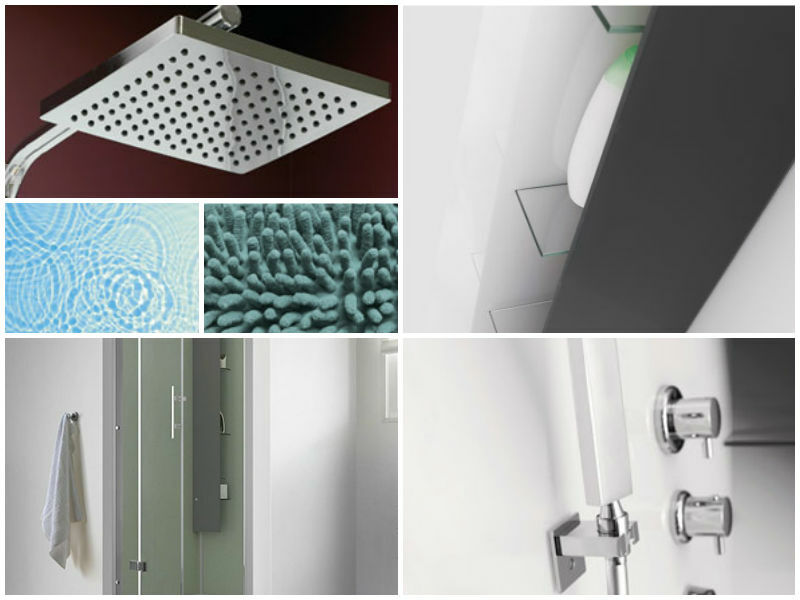 The Kinedo Horizon along with all of our Saniflo Systems and Kinedo Shower and Bath Solutions can be bought online with the reassurance of dealing with Ireland’s official Saniflo and Kinedo agent.